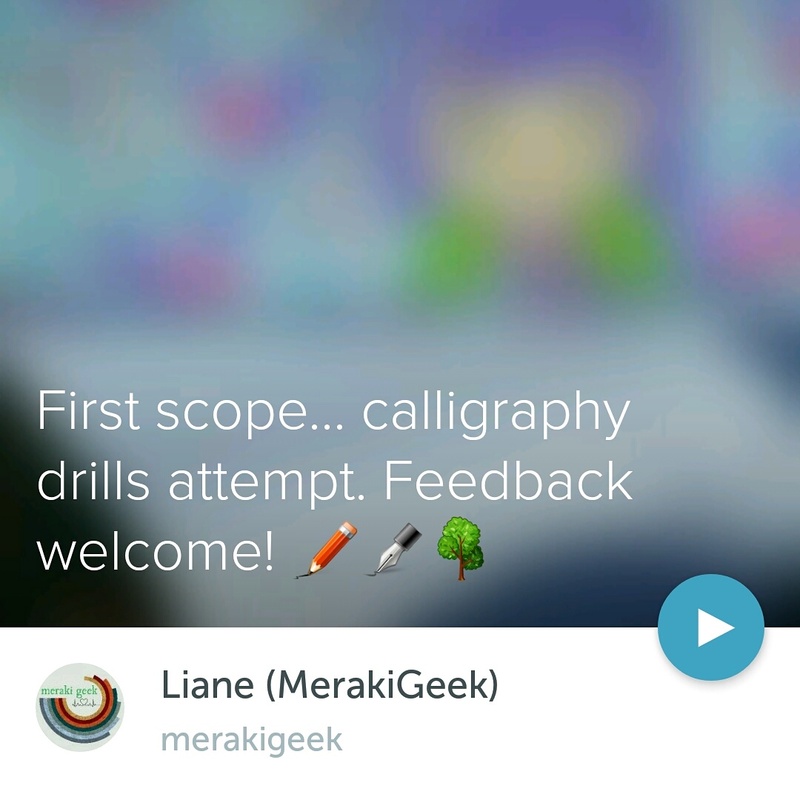 this is going to sound dumb, but is scope an app like youtube? Hey Carolina! Yes, Periscope is an app. Essentially, it’s kinda like a chat based YouTube… the viewer can watch and hear the scoper and the viewers can chat (if watching a live scope) to interact with the scoper. You would love it! We watch scopes from all around the world: Hilo Farmer’s Market, skateboarders in France, calligraphers in London, pianist in South Africa, etc. It’s AMAZING!!! Gonna try it. Let’s see how it goes.